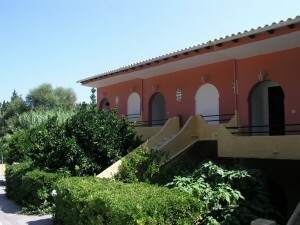 Three ground-floor object in quiet area of Ag. 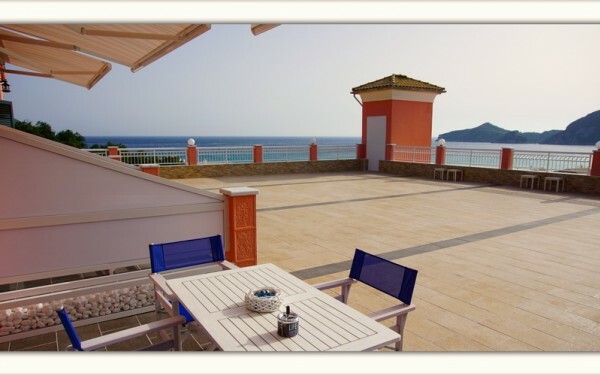 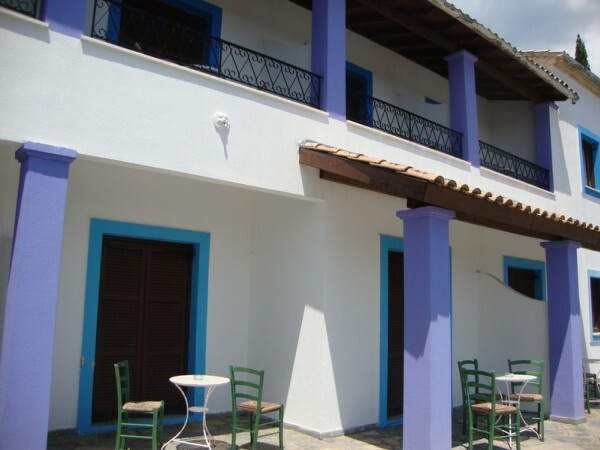 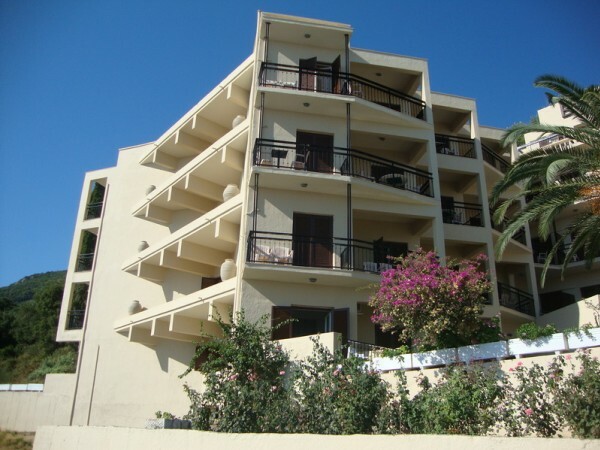 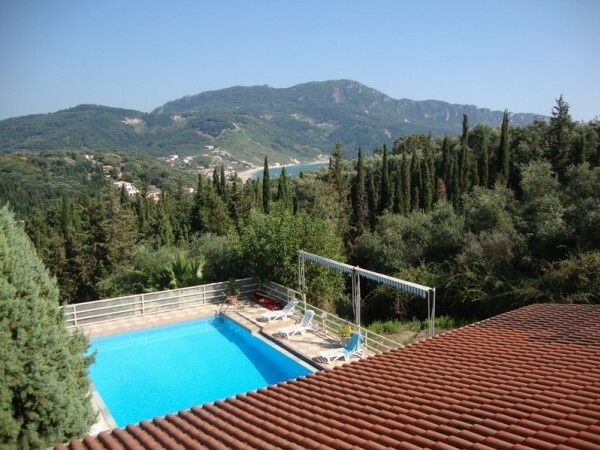 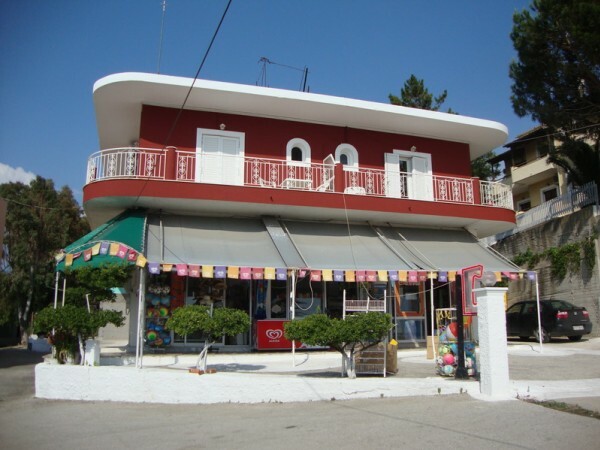 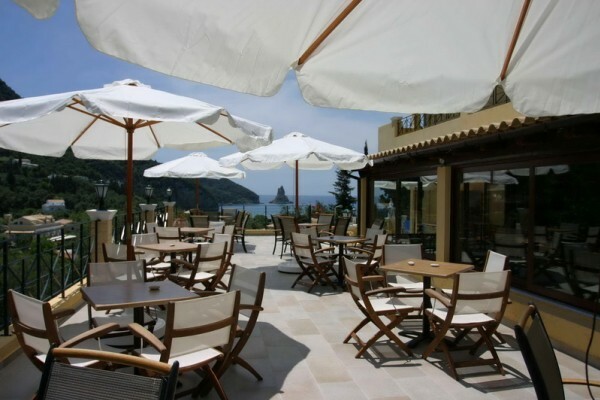 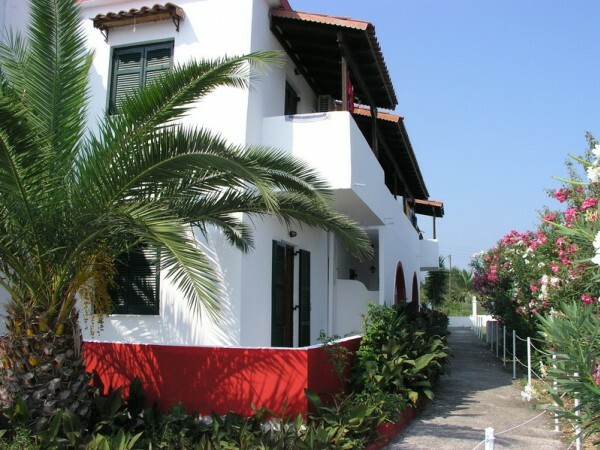 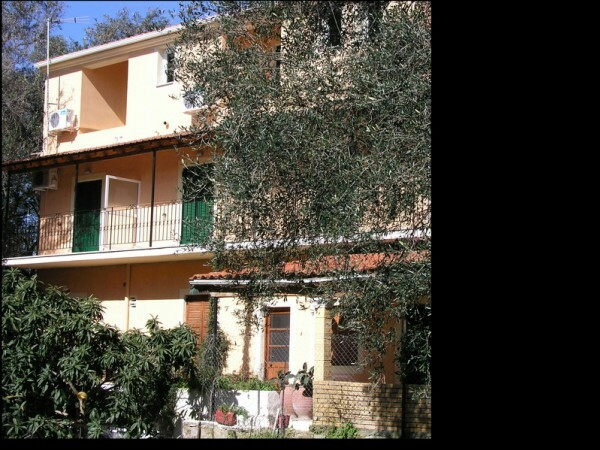 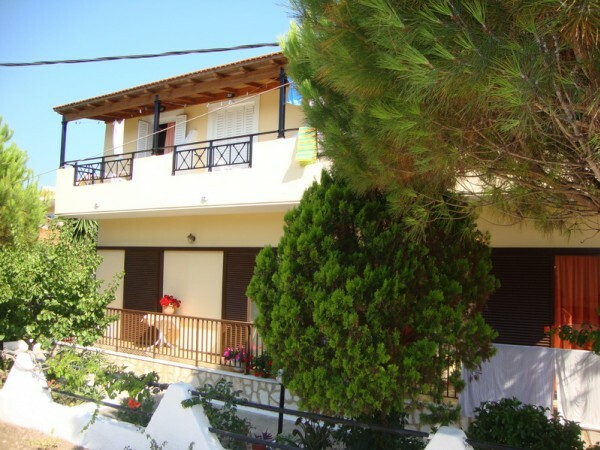 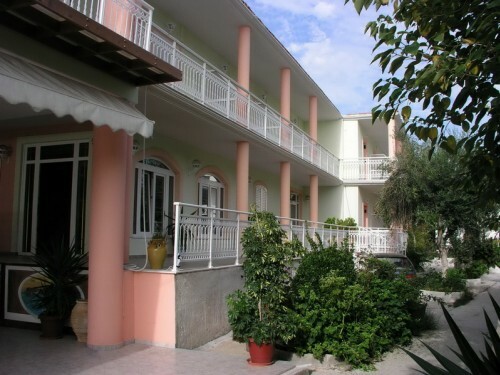 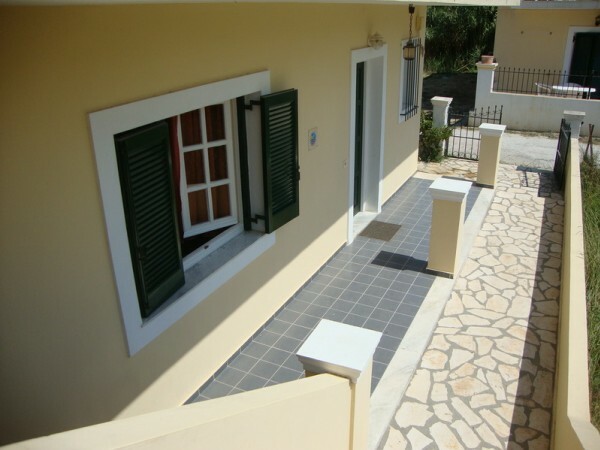 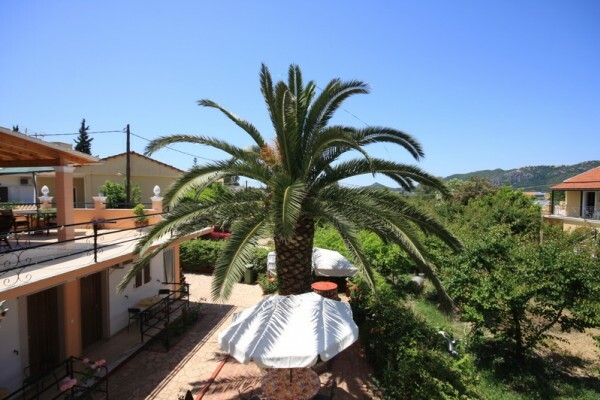 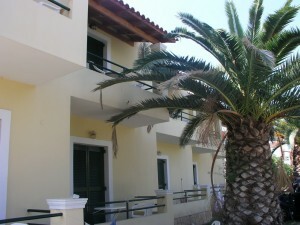 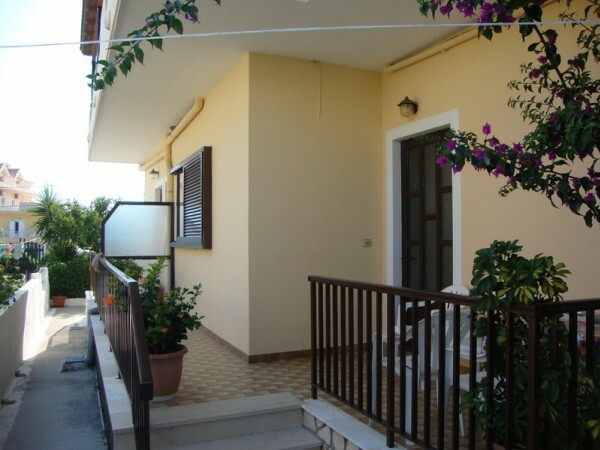 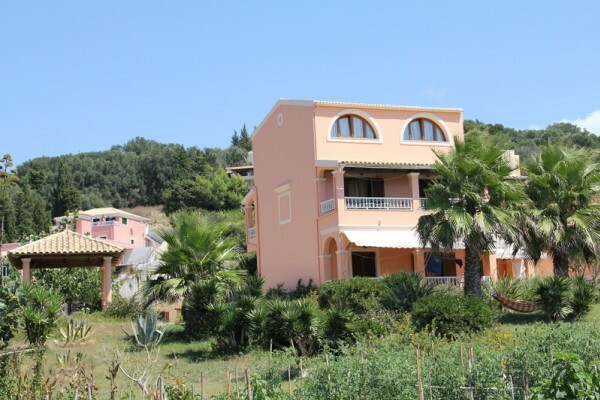 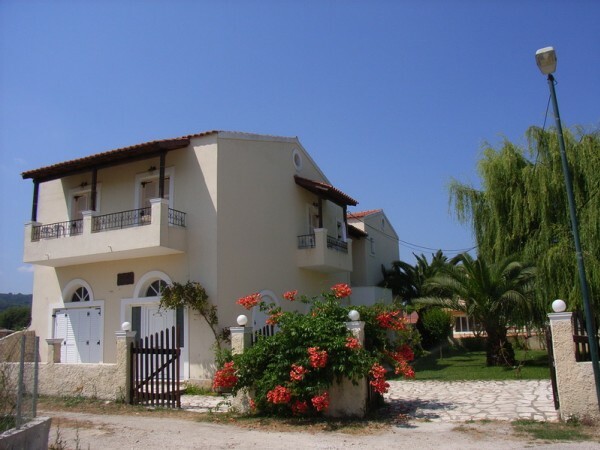 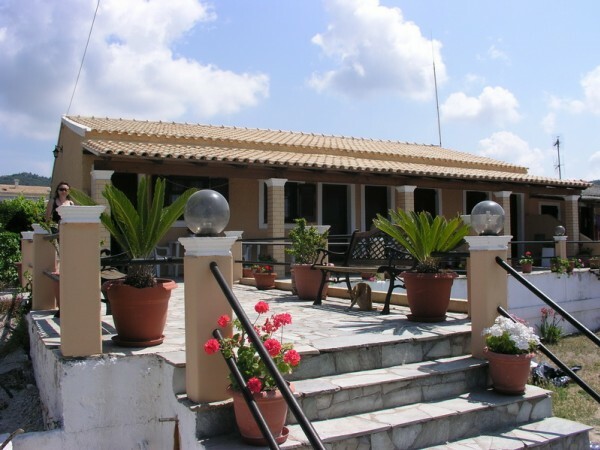 Georgios with sea view, spacious garden and swimming pool is built on the hill over the resort. 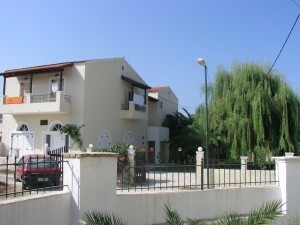 Studios are very spacious and theirs interiors have good quality with air condition (included) and TV.